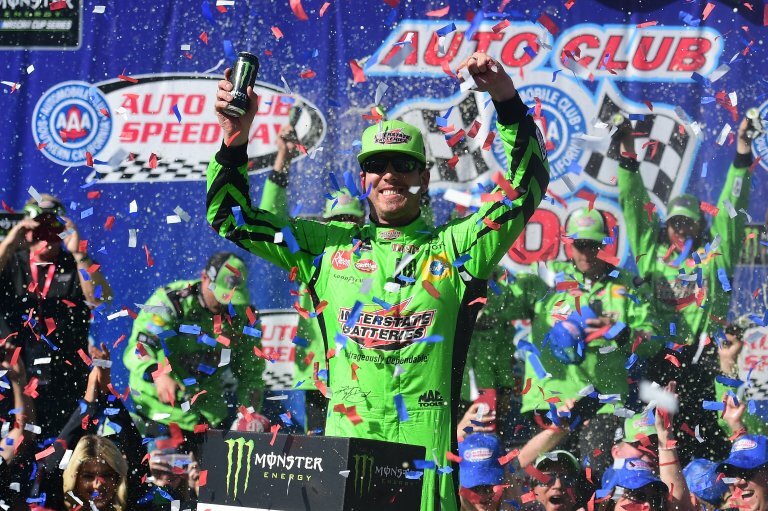 On Sunday, Kyle Busch took the NASCAR Cup Series win at Auto Club Speedway in Fontana, California. That win ties an all-time NASCAR win record. Kyle Busch and Richard Petty each sit at 200-wins across the top three national series of the NASCAR ladder. Kyle Busch has collected 94 of those wins in the NASCAR Xfinity Series. Another 53 of them came via the NASCAR Truck Series. 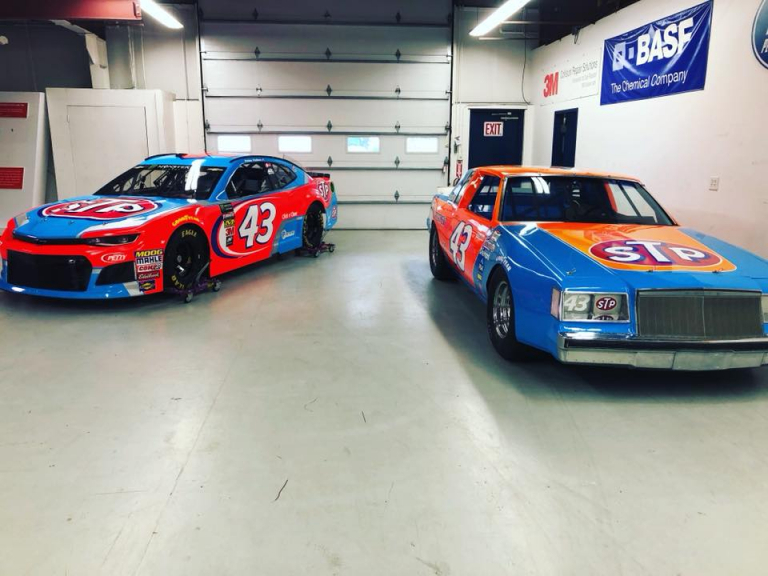 Meanwhile, all 200 of Richard Petty’s wins came via the NASCAR Cup Series. They were collected between 1960-1984. 27 of them came in 1967 alone, a year that saw a schedule of 49 races. On May 20th, 1967, Richard Petty took the win at Langley Speedway. There were only 16 cars that took the green flag that day. “He’s won over a hundred races in 2A and 1A. Okay, so he went backwards,” Richard Petty told Fox Sports of Kyle Busch. Petty is referring to Kyle Busch collecting wins in the NASCAR Xfinity Series and NASCAR Truck Series. “But, the big deal is that the competition in the other two leagues, it’s not there,” Petty continued. “He would have been very competitive with us. Just like Pearson and them would have been very competitive with these guys today. Same thing,” Petty concluded. Previously, Kyle Busch was asked about Richard Petty. In fact, that’s all he’s been asked about for the last several weeks. Ahead of the win at Auto Club Speedway, Kyle Busch commented on Richard Petty’s totals. To be very clear, Kyle Busch made these comments before Richard Petty offered his thoughts.